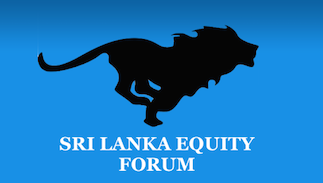 Sri Lanka Equity Forum » Stock Market Talk » Why RHl going down?? Why RHL Price going down? Is that good for buy rs 21 now? Is it ok to buy at this price ranferdi?? The share is trading half the asset value.. But we need to evaluate He reasons as to why it made losses. Once that is done if we can see the trend is to revise in the future we an start buying..